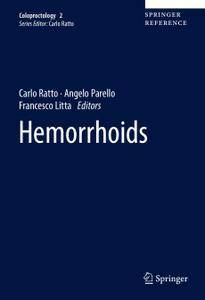 This book offers a comprehensive guide to hemorrhoidal disease, the most frequent coloproctological affection. 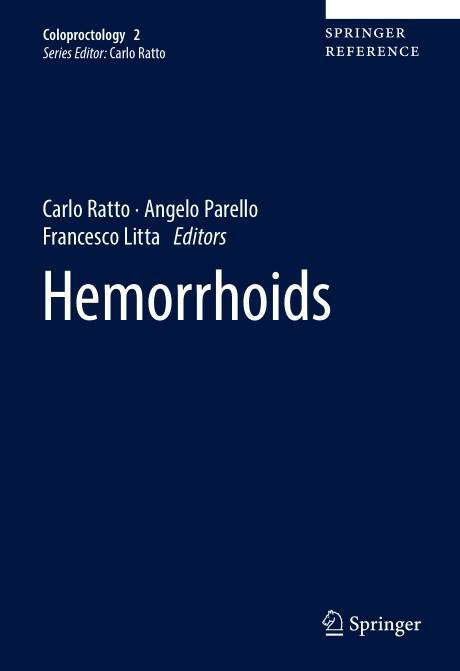 In addition to amply illustrated chapters covering the epidemiology and anatomic, physiologic, and pathophysiologic bases of hemorrhoids, readers will find helpful information on the classification of hemorrhoidal disease and modalities to assess it, as well as their significant impact on the choice of treatment. The work presents a complete panel of all therapies usually adopted to treat this condition and their outcomes, which are critically commented on by prominent specialists. Further, management of the disease in special conditions is also discussed. Lastly, a literature review and evaluation of the impact of different treatments on the patient’s quality of life round out the volume, which is part of the Reference Work series entitled Coloproctology.